Carolyn and Mac truly reflect the saying, "two are better than one." 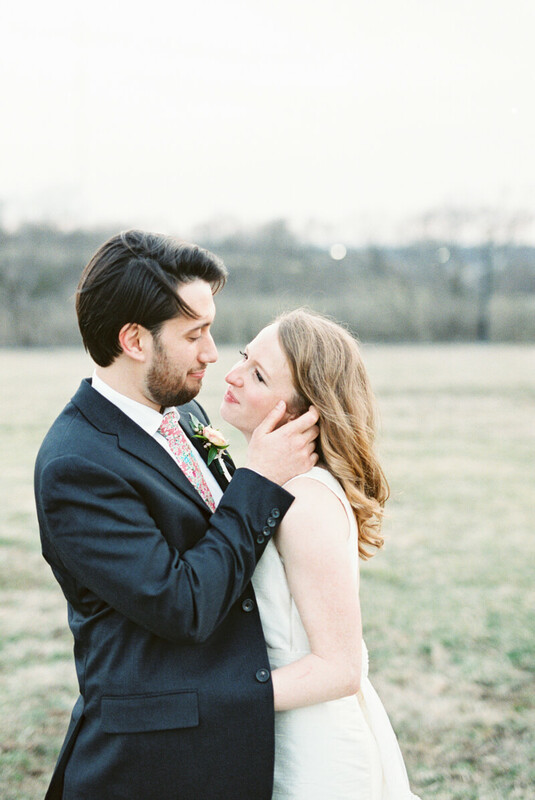 Their story began in Kansas City with the sweetest first date. Their true colors of both fun and depth of character became more apparent as time passed together. Initial attraction grew to deep commitment. 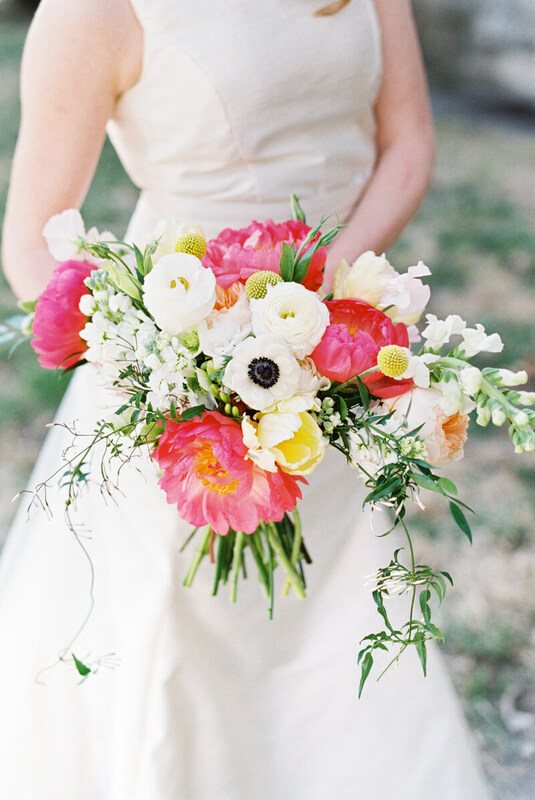 This gracious love for each other and their guests was contagious on their spring Midwest wedding day. Their ceremony was held in downtown Kansas City at their home church, Trinity Methodist Church. 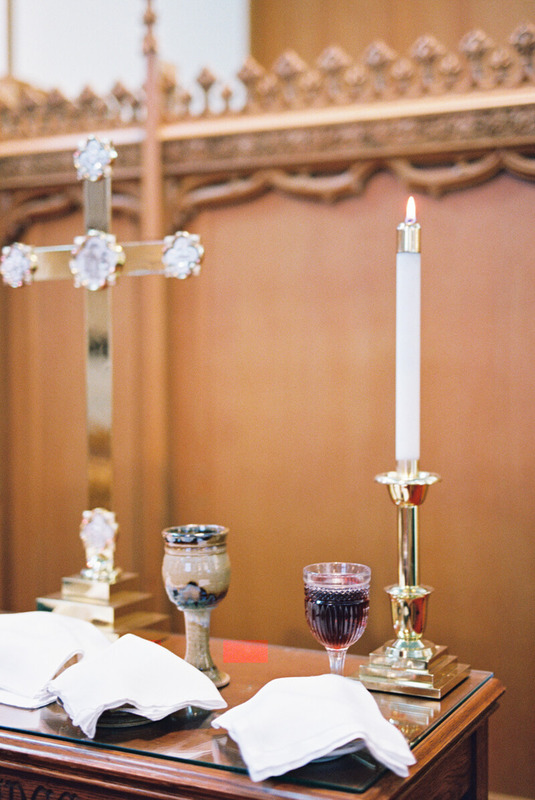 Their hospitable hearts were displayed as they shared communion and personally served communion to their guests following their exchange of vows. They exited the church in a parade of bubbles and were ushered off for sunset photos at the local Penn Park. Carolyn and Mac danced the night away at the reception located at Delta Anthanaeum and DEED Foundation. Carolyn and Mac's benevolence continued to shine in their choice of venue. Not only does this venue boast charming architecture, including high ceilings, a balcony upstairs near the getting ready rooms, historic stage and ornate pillars outside, but the organization uses proceeds to help empower youth, women and families through educational and economic development. The entire day was full of laughter and bursting with devotion. Despite the typical busyness of a wedding day schedule, Carolyn and Mac took a genuine interest in everyone surrounding them. It is obvious why these two are a perfect match. As the writer of Ecclesiastes says in the rest of this age-old adage, “Two are better than one…If either of them falls down, one can help the other up.” Carolyn and Mac are truly a strong team as they exhibit this proverb through their mutual love for each other and aromatic love for others. And now, without further ado, here’s a preview of their heartfelt day.